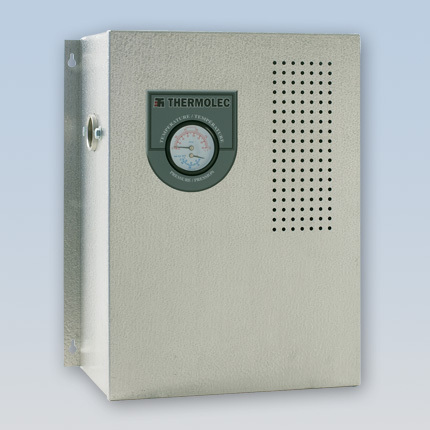 The Thermolec TMB electric boiler is our newest and most affordable model. Without compromising quality, Thermolec has engineered the TMB with quality components and state of the art technology. Designed for all types of hot water heating systems, including applications requiring 190ºF water temperatures.